You never really realize how important something is until it's gone... and this is especially true for your car. You use it for driving your kids to school, driving to work, getting groceries, travelling across the city, and even more. So when it stops working all of a sudden, it's a huge pain. There are a lot of reasons why your car won’t start, but some are more common than others. Below are 5 common reasons why your car won’t start and some advice to ensure your car stays in its top shape! A dead battery is the most common reason why your car won’t start. The battery is what the car uses to provide electrical power to the entire car and electrical components (e.g. lights, radio, etc.). While the vehicle is running, the alternator charges the battery. If the battery is not charged sufficiently, you will not be able to start the car or use any electrical components. 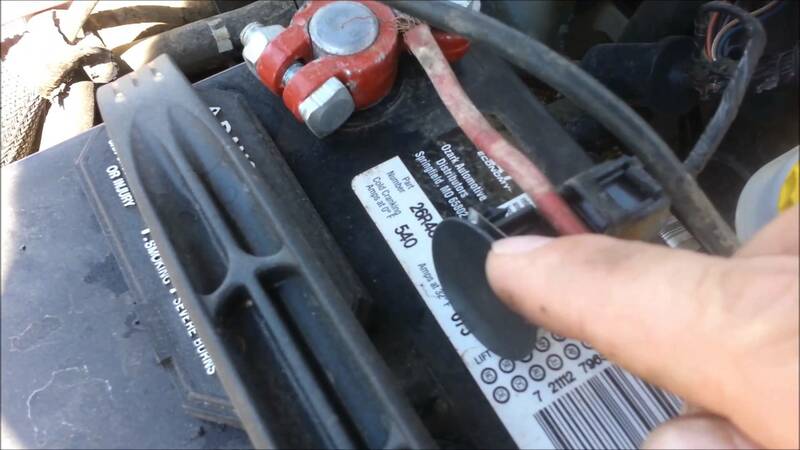 One way you can test to see if the battery is the problem by jump starting your car. 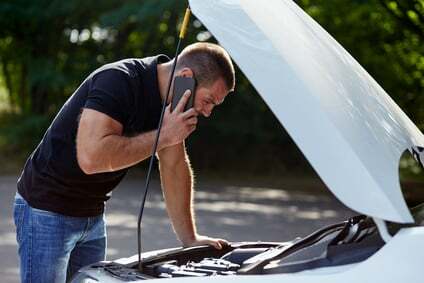 If the jump start works, you’re most likely dealing with a dying battery or an alternator that is just having trouble recharging the battery. Consider replacing the battery or alternator, cleaning the connections, or having a technician do the service for you. If you know your battery is working properly, but your car doesn’t turn over on the first few tries, you might have a problem with the ignition switch. You can try to narrow down the cause of your issue by turning on your headlights. This is because your car's battery controls your headlights and dashboard, and if it's the case that they turn on your engine isn't able to start start, then a bad ignition switch is the likely culprit. A broken starter is another common reason your car won’t start. A starter is an electrical motor that is connected to the battery. It's role is to set the engine (i.e. pistons, crankshaft, etc.) in motion when you turn the ignition switch on. 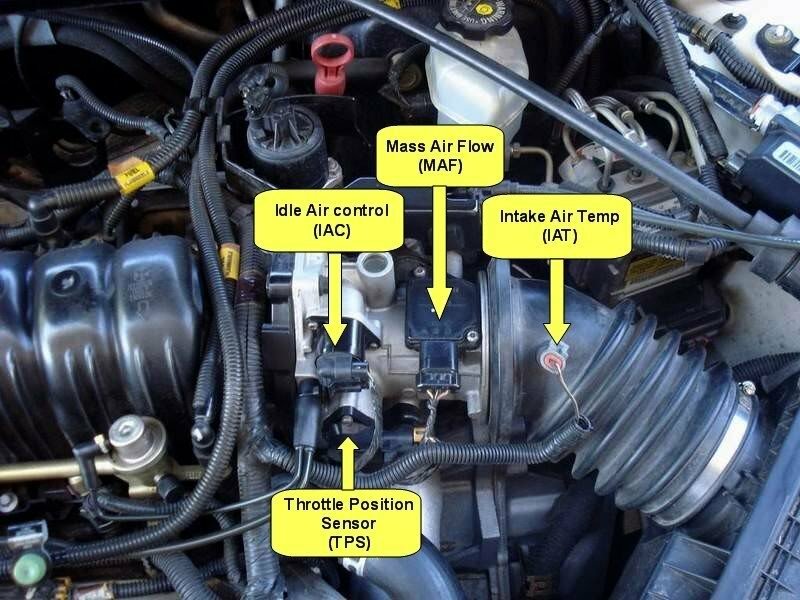 Once the engine starts and is in motion, the starter's job is complete. If the starter goes bad, the engine will not crank properly or may not crank at all when you turn the ignition key on. If you hear a clicking noise when you try to start your vehicle, a broken or weakened starter could be the reason why your car isn't starting. This is very similar to the bad ignition switch example listed before. Car is not starting when turning the ignition key. Hear a loud clicking sound when turning the ignition key, but the engine does not start. Very noisy when trying to turn on your car. If your fuel filter is clogged, the gasoline won’t be able to reach the engine. This makes it difficult for your car to burn the fuel it needs to get going. Fuel filters should be changed every 15,000 to 20,000 kilometres, so consider swapping fuel filters next time you get your car serviced. You might feel a bit silly if this is the reason why your car isn't starting, but it happens more often than you may think! When driving around all the time, it's sometimes easy to forget that your gas tank need to be refilled. The solution here is simple... get more gas! Hopefully you never experience the scenario where your car doesn't start, but if your car isn't starting and you need some assistance, one of our expert mobile mechanics will come to you to properly diagnose and assess the issue. Furthermore, a full car inspection will be included as part of this service. If our mechanic can't fix it on the spot, we will provide a cost and parts breakdown to you to ensure you understand what the problem is, how it will be fixed, and how much it will cost. If you decide to move forward with the follow up repairs with us, the initial inspection becomes free and we will only charge you for the follow up repairs. Feel free to book a Fiix Mechanic, or ask us anything on our live chat.